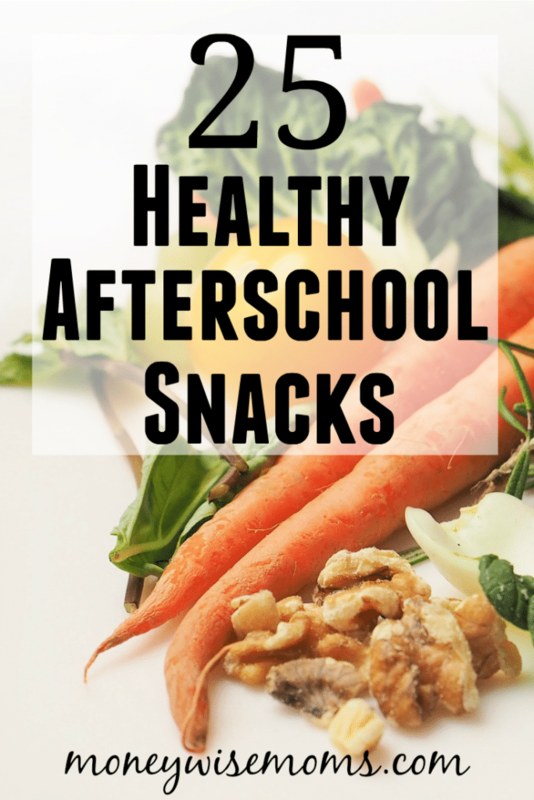 Looking for a fun, protein-filled afterschool snack? Try these cute String Cheese Pencils! 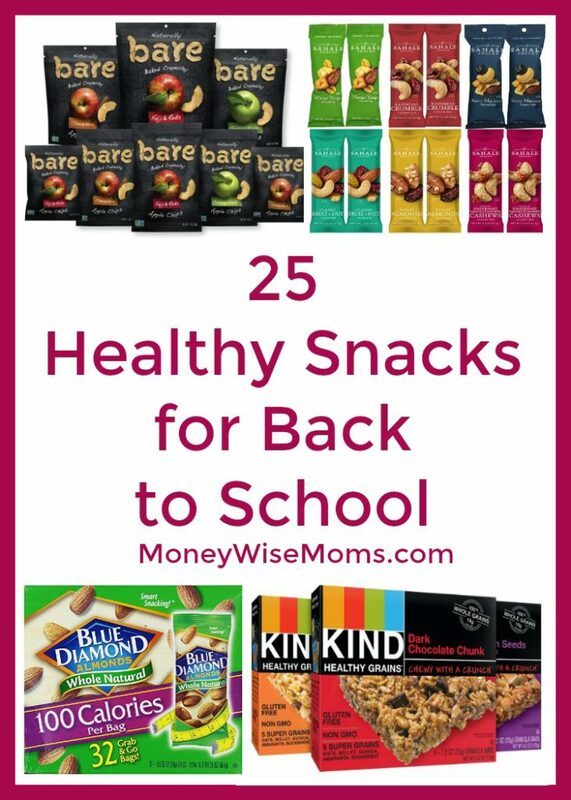 Gearing up for back to school? I know some states have already started, but we’re still counting down the days here in the DC area. No matter how old your kids are, they come home from school hungry! It’s a good idea to give them protein snacks to keep them going until dinner is ready. 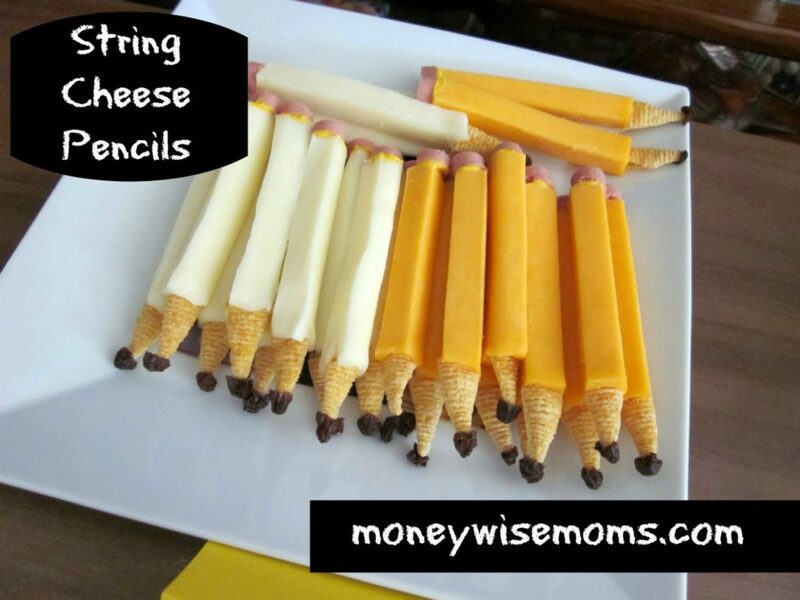 These String Cheese Pencils take a few minutes to make, and they’re fun to eat! These would be fun to serve for an afternoon playdate. For each pencil, cut one end of a cheese stick to make it flat. Cut a small circle out of the bologna, and attach it to the end of the cheese stick with mustard. Press the end of a Bugle into the other end of the cheese stick. Attach the raisin with mustard or by pressing it into the Bugle. Cut a small circle out of the bologna and attach it to the end of the "pencil" with mustard. Press the end of a Bugle into the other end of the cheese stick, then attach the raisin (either with mustard or by pressing it into the Bugle). 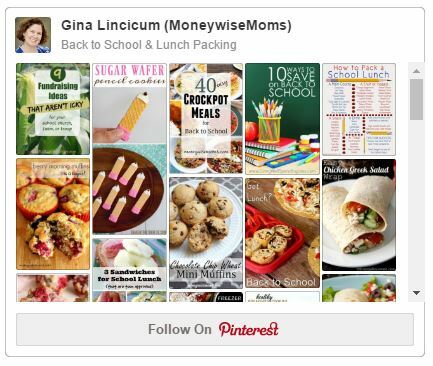 For more ideas of afterschool snacks, follow my Back to School & Lunch Packing board on Pinterest. This String Cheese Pencils recipe is linked up to Tip Me Tuesday at Tip Junkie, Feasting in Fellowship Friday at Comfy in the Kitchen and Friday Food at MomTrends.